Android: Some of the newer Androids are having a crashing issues. Users who’ve experienced this have reached out to me through questions@onesiren.com and we’ve provided a work-around. Please contact me if this is your experience. The solution to this isn’t an obvious one for us and given the few users have a workaround we’re working on this, but as time allows. BLUESTACKS ON WINDOWS 10: As of January 21, 2016 we had one report that POM PRO was not working for one user with Bluestacks on Windows 10. The app will load, but the video play will crash the app. It appears as though this is not unique to just our app and Bluestacks is having some issues playing on Windows 10. In Dec 2014, at launch, three users have reported that their videos will play for a few seconds, stop, play for a few seconds, stop, etc. We tested for THREE hours with one user – testing her device, her PC, the video links, etc. and we eliminated all issues, but her internet connection as the reason. The videos need to BUFFER (also known as: load, pre-load, or “download a little bit”) a little before the video can play smoothly. 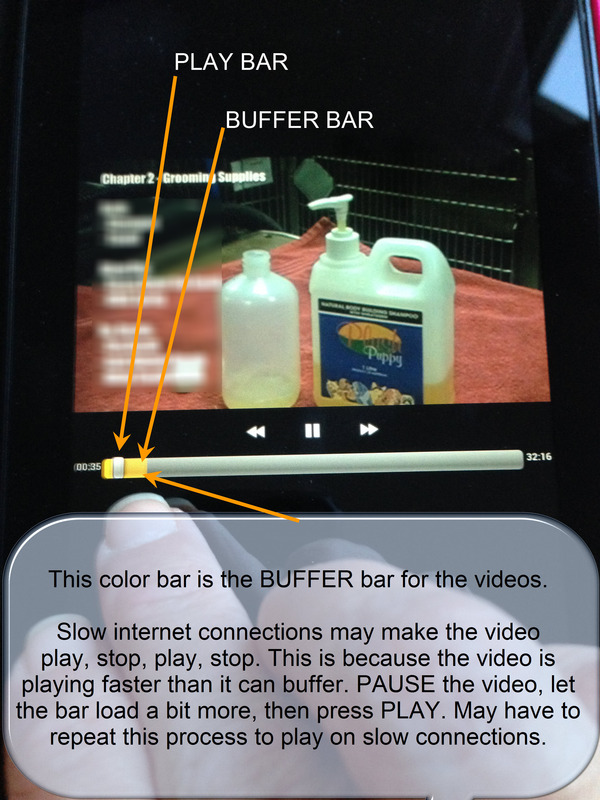 On a slower internet connection the video can PLAY faster than the video is able to BUFFER. To fix this, PLAY, then immediately PAUSE the video. Watch the play bar, and allow it to load a bit before you play again.